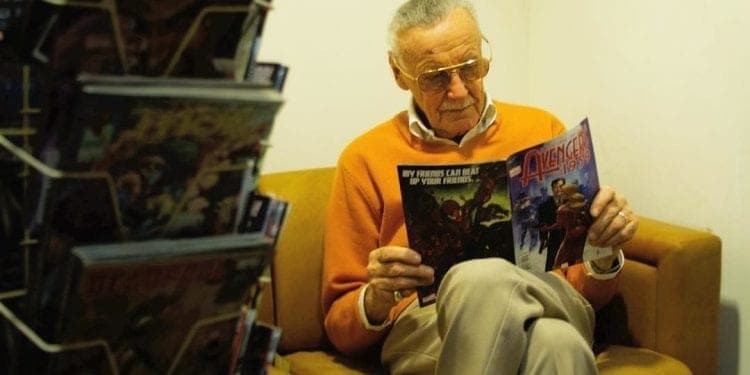 As much as it was expected, the news of Stan Lee and his passing still does not sit well with the world. We all have a Stan Lee inside of us. The ingenious creation of the Marvel Cinematic Universe (MCU) has taken the comic book experience to a whole new level. Kevin Feige, the president of Marvel Studios, holds the baton right now. Taking on the responsibility of expanding a universe once scripted by Lee is a lifelong task that he has cherished and obviously executed very well. The idea of creating the MCU featured in line with starting the trend of including its original creator, Lee, in cameo appearances. We don’t see it much, but since his first cameo appearance on Iron Man (2008), fans of the staple looked forward to seeing how Lee would be portrayed in the different Marvel movies. These brief moments in the action-packed film were meant to bring a quick form of comic relief while also paying homage to the OG. In his inaugural MCU cameo, Tony Stark (played by Robert Downing Junior) mistook Lee for Hugh Hefner. On the sophomore release of the Iron Man (2010), Lee returned the favour, ‘mistakenly’ greeting Stark as Larry King. The release of the much-anticipated Avengers 4 has been slated for May 2019, meaning that filming already concluded sometime in the months that have passed. We can surely expect a final real-life cameo appearance from Lee which will mean so much more to the fans that it ever did. We also will not be surprised if Feige has, since the news of Lee’s passing, ordered an urgent filming of a scene that would pay homage to Lee in the upcoming Avenger’s film. It was no secret that the 95-year-old has been in declining health this year. After a few scares, he finally succumbed to his illness. Ironically, just the day before, he had posted an image of himself wearing his World War II army uniform. In remembering Lee and his legacy, we have this compilation video of his best Marvel cameo appearances that will leave you in stitches.